Tell us about your old honda preludes that you used to own. 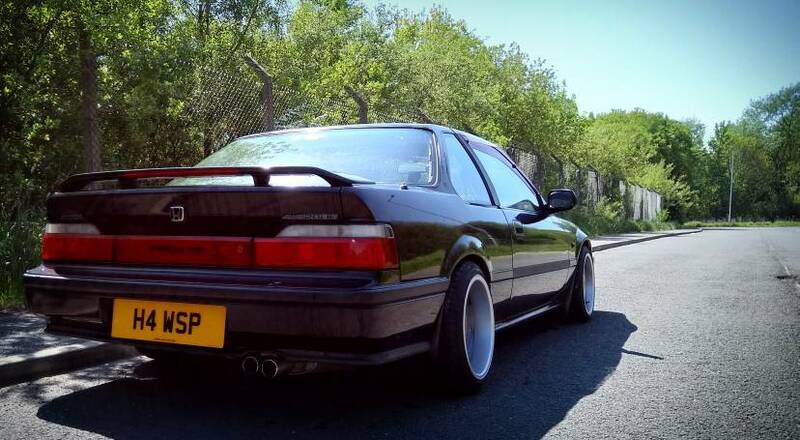 Favourite Lude build of old??? Where and why the passion began! Benny's BA2 Prelude - Project Shakotan. My old UKDM Blue prelude..